Reviews: Standard pop country tune with a catchy melody and a soft rock beat by Jackie Hayden, Hot Press. Hot Country Videos another great song...written by the awesome Vic Holdroyd & Denise Labrie. Newspaper: An article in the Enniscourthy Guardian featured the video shoot. Video: The video appeared on The Phil Mack Country TV Show. Click the YouTube video at the right to view the video. 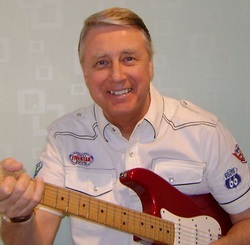 Songs available for CD recordings, TV Shows, Commercials, Movies, Video Games, etc. We are available to create "original songs" for your specific project. Contact Denise at deniselabrie@sbcglobal.net or Vic at vicholdroyd@rocketmail.com for more information and to discuss. Copyright 2011 by Denise Labrie and Vic Holdroyd. All rights reserved. Click below to listen to the song demo. A tribute song to the strength and character of the Cherokee Indians in the face of extreme adversity. Click below to listen to the song demo. The song is about a man who follows through on his longing to return to his home and the love of his life in Louisiana. Copyright 2010 by Denise Labrie and Vic Holdroyd. All rights reserved. Click below to listen to the song demo. The song is about a man who has second thoughts about leaving a Louisiana lady that he fell for after meeting her one day by chance. Click below to listen to the song demo. The song is about a trucker who meets and falls for a pretty Cajun girl when he makes a stop at a Baton Rouge bar while traveling on his route. Contact Denise or Vic (see contact info above) if interested in recording this song or any songs listed here on your next cd, tv commercial, movie or video game . 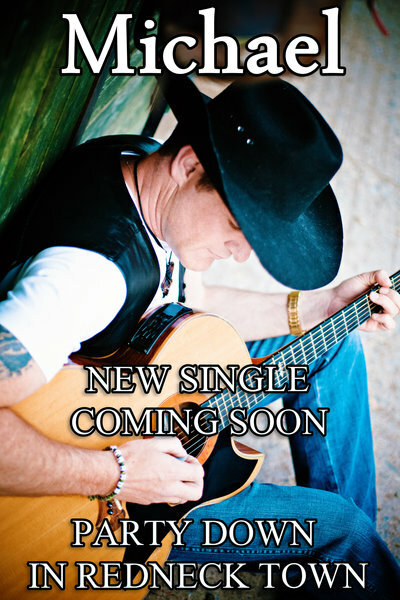 Listen to the song demo below about a soldier who comes home to find life turned upside down by his spouse. His life is turned upside down by her unfaithfulness. Vocals by Patricia Lynn. Vocals engineered by Grant Johnson (Atascocita School of Music Studios). A Frank Michels-produced track. Click the play button below to listen to the demo song. Click below to listen to the song demo. 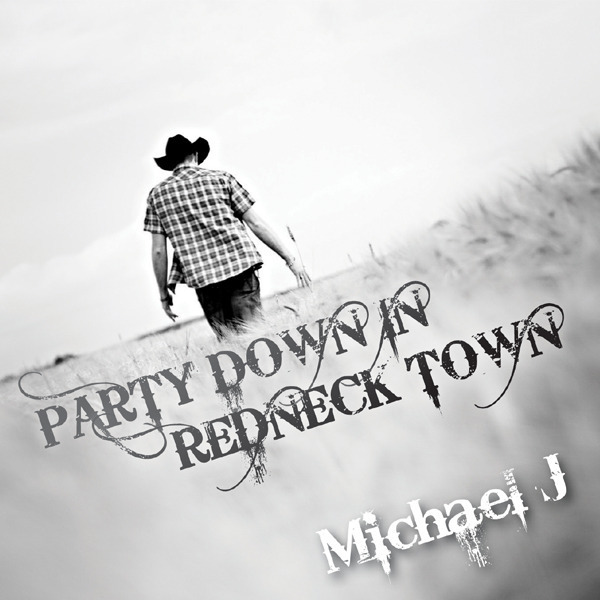 The song is about a night of partying in town after working hard all day on a farm out in the country. Click below to listen to the song demo. The song is about a guy with a special birthday gift that he plans to surprise his lady with at the next Saturday night dance at a Louisiana dance hall. An up-tempo Louisiana feel good dancing song. There is an alternate Cajun/Creole French lyric version available. Together they have over 20,000 copies of their songs in distribution with releases worldwide by major record labels. Copyright 2010 by Denise Labrie and Vic Holdroyd. All rights reserved..
Click below to listen to the song demo. The song is a Latin song about a lady wishing she had not left her Brazilian lover behind. on the mini album, Going Home, Jan. 2013. 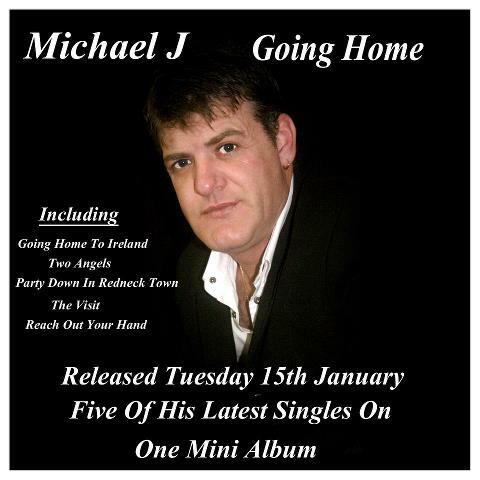 Message Michael J. Cloke on facebook to order a copy of the mini album. The song was originally released on his debut cd as the cd's title in 2011. A video for the song was also released that same year. Copyright 2012 by Denise Labrie and Vic Holdroyd. All rights reserved..
Click below to listen to the song demo. The song is about the good life on the Louisiana bayou. Life on the bayou has gotta be better than living in the city. Copyright 2012 by Denise Labrie and Vic Holdroyd. All rights reserved. Click below to listen to the song demo. The song is about a lady who reflects on her chance meeting of the love of her life in Copacabana. Preview the track and purchase on line at CD Baby, Amazon, etc. 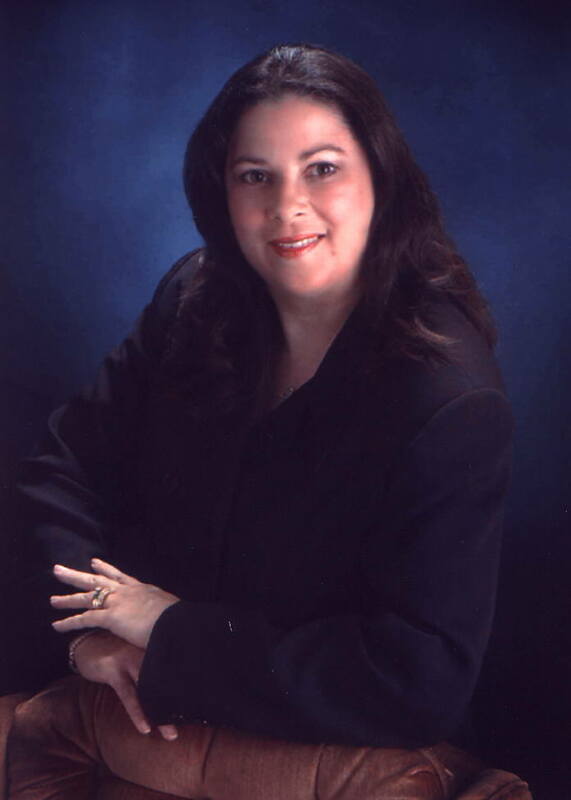 CREOLE POET MUSIC (BMI) Written by Denise Labrie (BMI) and Victor Holdroyd (PRS). Produced by Frank Michels (Nashville). In 2014 Bayou Song was the theme song for several music festivals in Europe: Westerwald Country Festival, Country Music Messe in Bergheim, and the Highway Women & Awesome Cowboys Show.